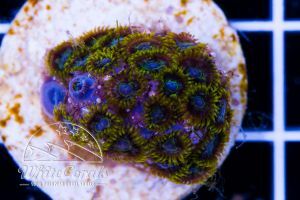 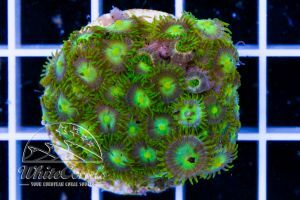 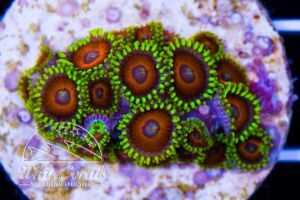 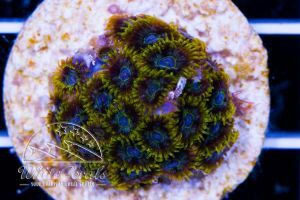 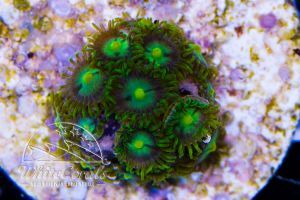 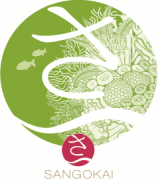 \n(Ultra) Zoanthus is suitable for the beginners and advanced reefer. 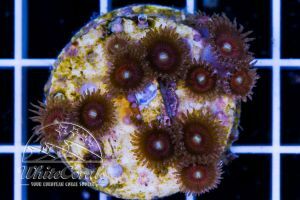 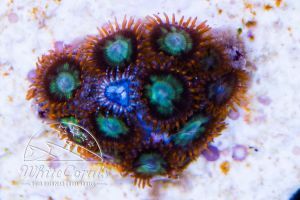 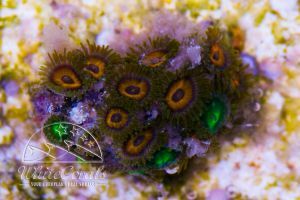 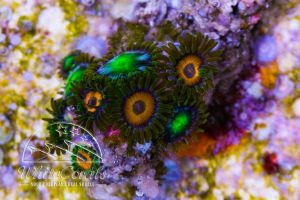 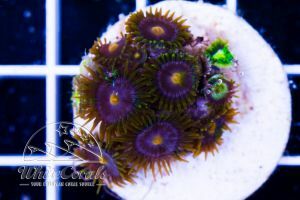 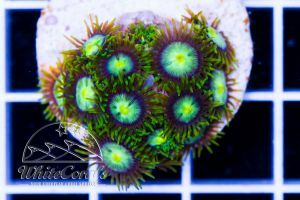 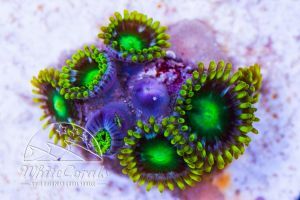 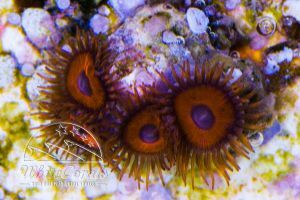 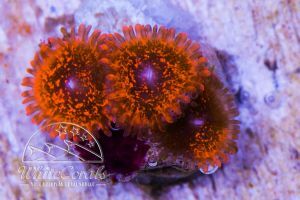 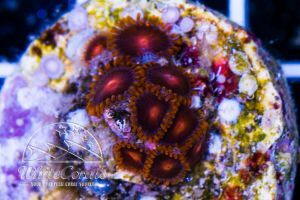 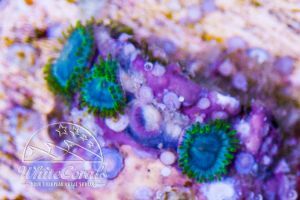 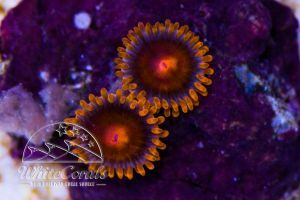 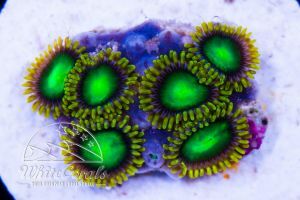 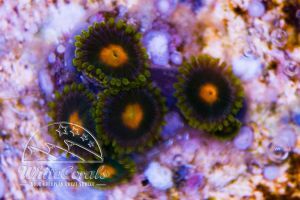 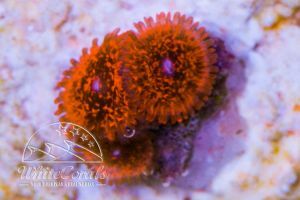 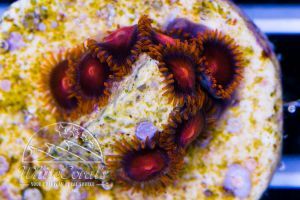 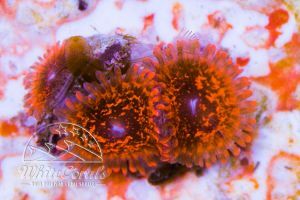 On our Whitecorals page, you will find the most important tips and references for maintaining Zoanthus – crust anemone so that the nothing comes in the way of procuring these magnificent sessile invertebrates and you are best prepared to maintain these unique coral species. 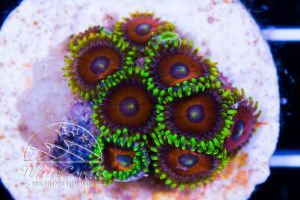 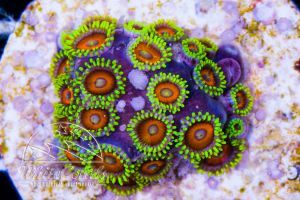 "Zoanthus can multiply quickly! "